Athletes and adventurers have a new companion in Suunto with the arrival of its Spartan Ultra watch collection, the company’s latest foray into the world of high-end sports watches. 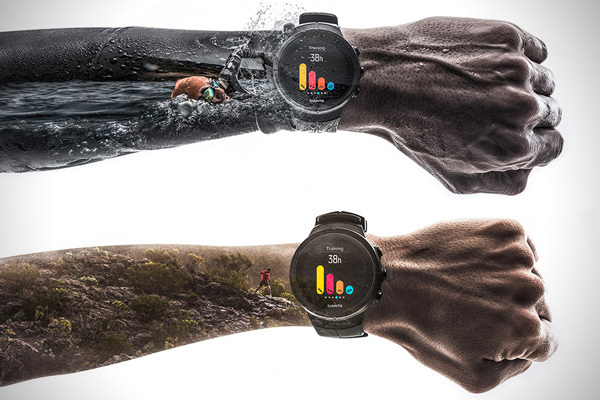 Spartan timepieces come with infinitely customizable advanced multisport features. The colour touchscreen can easily be read from any angle and durability is assured by the use of sapphire glass, aerospace-grade titanium and stainless steel. The long-lasting battery will stand up to long excursions and extended runs thanks to configurable energy-saving features. And swimmers can count on their watch up to 100 m underwater. The Spartan collection (four models starting at $899) also gives you access to the Movescount.com online sports community, with Heatmaps for each sport based on the training logs of millions of users. A great way to find the best tracks around the globe!